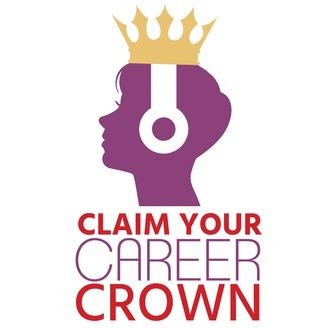 Petite2Queen® delivers practical wisdoms to assist women in navigating their journey for life, at work, and in sales. The Practical Wisdoms series is inspirational and includes an element of fun, engaging the listener in a vibrant and energetic environment. So many of us have amazing ideas that we want to turn into lucrative careers. But starting your own business takes a lot of work! What should you know before becoming an entrepreneur? 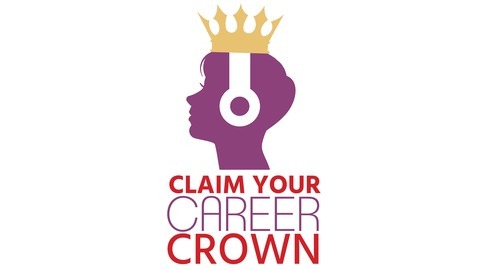 Our first tip in learning about this career path is to listen to our new podcast interview with two guests who know a thing or two about starting a successful business: Michael Maloof and Michelle Dickman. Michael and Michelle are a powerhouse team of serial entrepreneurs and startup investors, and as they describe it, Michael builds the products and Michelle builds the companies.